Prakash Group is socially accountable and operates in ways that enhance and help the society. By practising corporate social responsibility, Prakash is dedicated to improving the quality of life. It aims to raise the social well being of communities in India by focussing on providing education to all. Recognising the importance of education, Prakash aims to reduce and eventually eradicate illiteracy in the community. Prakash is associated with Indian Dreams Foundation which was established as an NGO in 2015. Since then it has delivered an impressive track record of implementing long lasting community betterment strategies. IDF adopts a grass-roots level approach where it takes into consideration both the children and the family, and endeavours to turn them towards education.It takes a holistic approach and believes that education means more than just academic excellence. It should incorporate the development of soft skills, a value system and civic mindedness. Prakash is also associated with Tears NGO. Tears is a special school based Agra which helps disabled students achieve their goals in life. It was established in 1992 and since then it has made great progress and improvement in the community. It also has facilities for mentally retarded and challenged kids seeking education to improve their lives. Aiming at community welfare Prakash utilises resources for the benefit of the society.We further motivate and encourage our employees to engage in improving the community. We are pleased to announce that we will be providing our motor oil at your nearest Prakash dealers. Prakash Engine oil is an advanced, premium quality motor oil for diesel, petrol and CNG/LPG engines. Our Multigrade oil is specially formulated to enhance protection and power. It has both excellent anti-wear and anti-corrosion properties. It further helps in extending Engine life by neutralising corrosive combustion acids and protects against wear. Keeps engine clean by removing sludge from dirty engines. Keeps engine clean and protects against wear and tear. Controls soot related oil thickness. Excellent Overall Performance in different engine designs. 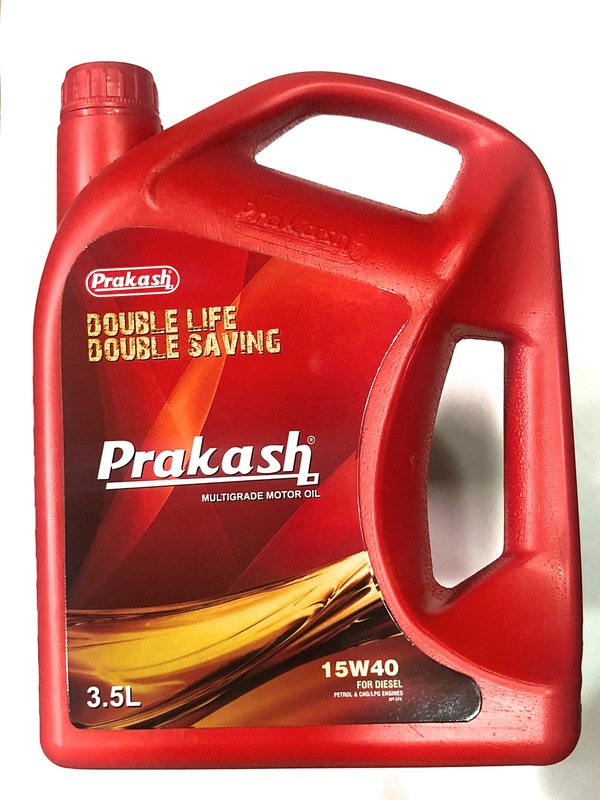 Therefore, Prakash 15W40 engine oil will greatly help in extending the life of your engine. Prakash Generators guarantee continuous power supply and therefore have the capacity to ensure efficient production or usage of equipment. In case of power outages and energy failures they act as reserve equipment to ensure smooth completion of processes. Several generators manufactured by Prakash provide different solutions for different types of emergencies and needs. Power supply is an essential factor and is more than vital in industrial production process. Industries depend on materials and equipment which might get damaged when faced with a long duration of power outage. For instance, if you need refrigerators to preserve some compound used in the production then long outages can be damaging for your work. Therefore, installing a genset inside your premises is the best solution to ensure continuous activity. Reliable power: Gensets are useful as they ensure continuous activity and prevent delay in completion of projects. This is specially helpful when industries are facing strict deadlines but energy failures are disrupting and delaying the process. Prakash’s efficient design and small sized canopies ensure easy installation within any premises. 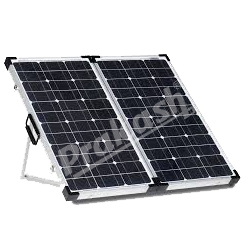 This ensures hassle free installation and reallocation of gensets. Generators provide energy for long durations without disturbing efficiency which is vital for various applications like sports centres, construction works and supply and logistic centres etc. Generators are certainly an ally in the industrial sector as industries need uninterrupted energy supply to work efficiently.